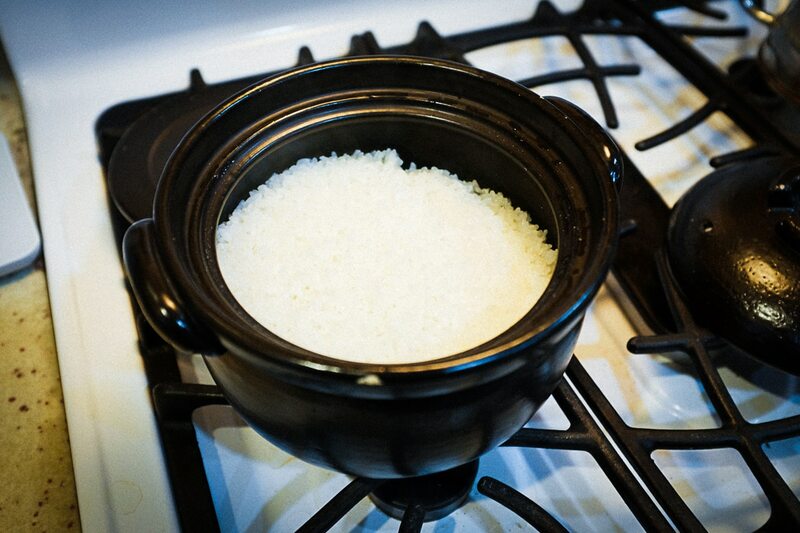 Tonight I made rice using our old ceramic cooker. I haven’t used it in a long time which is a shame because it makes really good rice. For some reason, we’ve been using our modern electronic cooker lately. 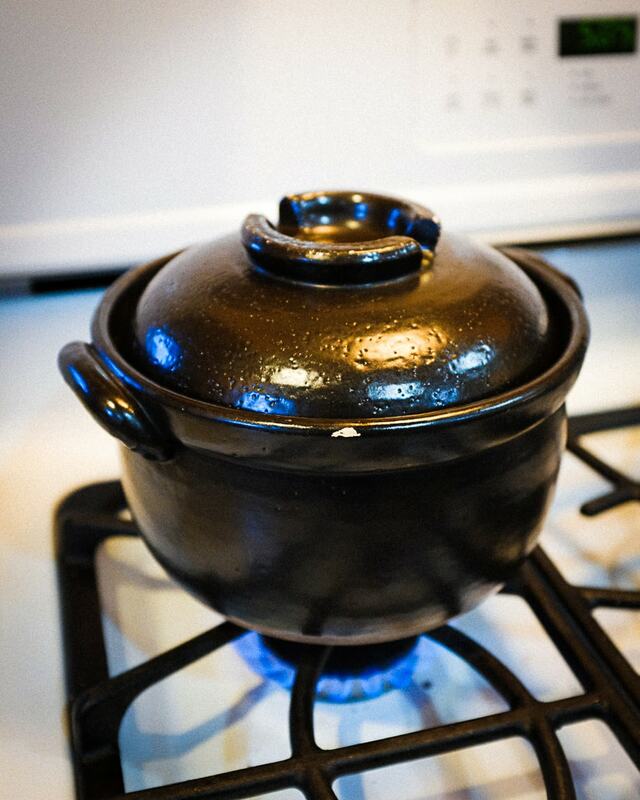 But tonight Mariko was using it to ferment something (who knows what) so I needed to use the ceramic pot. I hope you had a nice Tuesday!